Here students and staff can access important documents relating to studies/teaching. Please log in to access your respective resources. 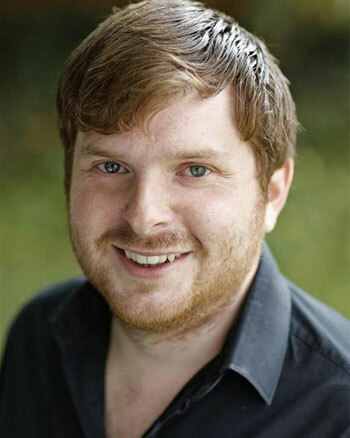 A strong commercial actor with roles for Currys PC World, Santander, PS4 and more. Also a regular fringe theatre and radio (Wireless Theatre) actor.